When will be Gravedale High next episode air date? Is Gravedale High renewed or cancelled? Where to countdown Gravedale High air dates? Is Gravedale High worth watching? 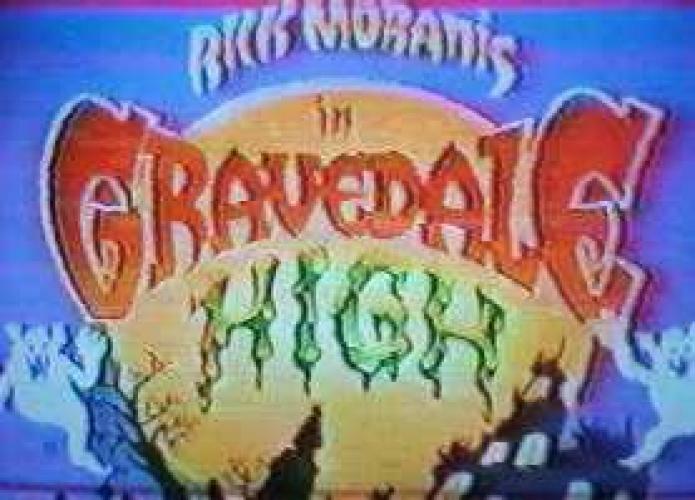 Gravedale High was a short-lived animated series produced by Hanna-Barbera Productions. Airing on NBC and lasting thirteen episodes, the show revolved around the life of teacher Max Schneider, a human. Max's job is at Gravedale High, a school for monsters. Being the only human at the school can be difficult, especially when dealing with the ghoulish teenagers that attend. EpisoDate.com is your TV show guide to Countdown Gravedale High Episode Air Dates and to stay in touch with Gravedale High next episode Air Date and your others favorite TV Shows. Add the shows you like to a "Watchlist" and let the site take it from there.